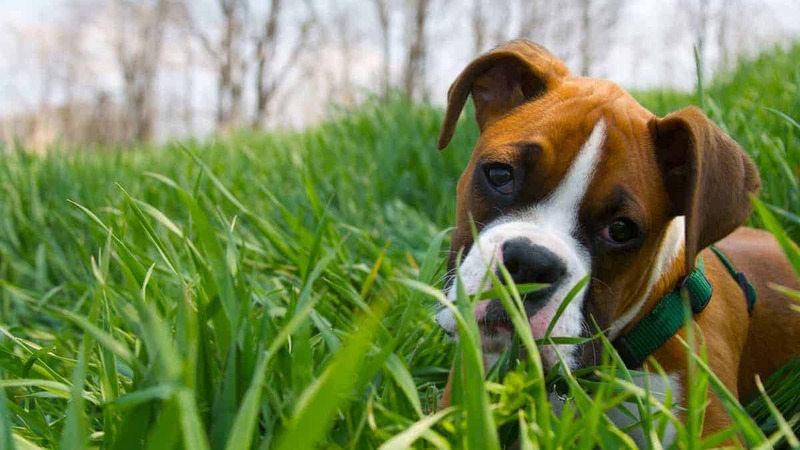 Dogs are constantly taking in new information and interpreting new experiences. They make emotional associations with each new event, and they also pay close attention to the consequences of their behaviour in each interaction. Every behaviour has a consequence. A consequence is the action or reaction that follows a behaviour and it will determine whether or not that particular behaviour will be repeated in the future. Sometimes the consequences are good (i.e. he gets something that he wants), therefore making it more likely that the dog will repeat that behaviour again in the future. Dogs (and people!) do what works. Other times that consequences of a particular behaviour are less than desirable (i.e. he doesn’t get what he wants), and the dog is less likely to repeat that behaviour in the future. Dogs don’t do things out of spite to get back at us or to be stubborn. These are abstract thoughts and human emotions that we project onto our dogs. To dogs, behaviours either work or they don’t. It really is that simple. If a dog is consistently repeating a behaviour that you don’t like, take a moment and try to figure out what is in it for him; he is being reinforced somewhere in the scenario if he keeps repeating the same behaviour. For example, if your dog jumps on you as soon as you walk in the door after being at work all day, and you pet him or talk to him, rest assured that he will jump on you again tomorrow. If he jumps on you and you immediately turn around and walk out the door again, he will eventually stop jumping and try something else to get your attention. He is not trying to be irritating to you on purpose. He is just performing a behaviour that he knows has gotten your attention in the past. It’s important to remember that dogs are dogs, not people. Don’t get upset if your dog is misbehaving. Be patient with him, try to figure out what is “working” for him when he does something that you don’t like, and be careful about what you pay attention to and what you ignore. 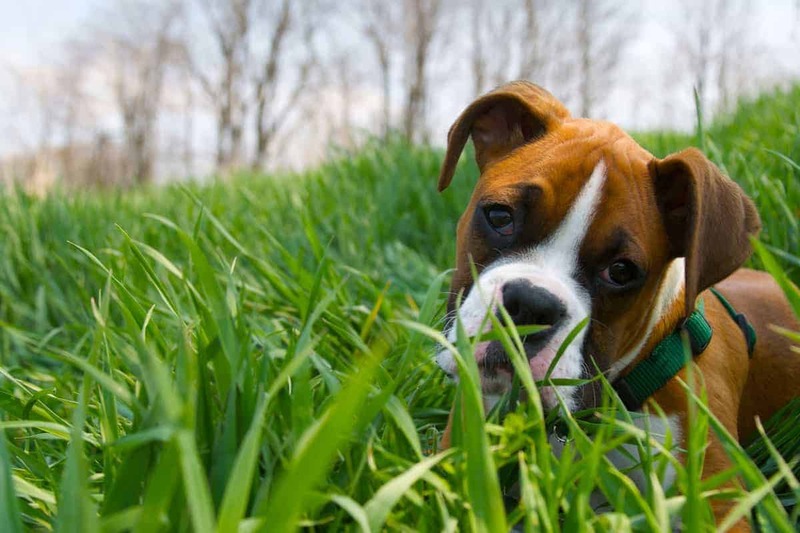 Why is it important in Dog Training? Dogs are constantly learning, whether we are paying attention to it or not, and they are paying close attention to the consequences of their behaviour. If we want to shape those consequences to encourage behaviours that we like, we need to be paying as much attention to what they are doing as they are. We also need to provide lots of immediate and precise feedback. Let him know right away when he has done something that you like. If your dog is completely confident that he is right the first time, there will be less “experimenting” on his part and he will be likely to offer you a different behaviour than the one that you wanted. You can use treats, praise, toys, or whatever your dog enjoys to reinforce good choices on his part. If the good behaviour “works” and he is granted access to things and activities that he LOVES, he will want to repeat that particular behaviour in the future. We can also look at behaviour and consequences as a means to evaluate the effectiveness of our training plans. Let’s go back to the jumping example. Every time that you walk through the front door after a long day at work, your dog greets you by running to you and immediately jumping all over you. You shout “No! Get off!” and push him down. You know that you are upset and you expect the dog to learn that he should not jump on you when you walk through the door. But what does is your dog learning? Does he stop jumping on you when you come in the door? If the answer is “no,” then he’s not learning what you want him to and it’s time to re-evaluate your training strategy. Most dogs jump up on people to get our attention. We think that we are punishing this behaviour by pushing the dog away and telling them that they are being bad. However, from the dog’s perspective, his human is talking to him, looking at him, and touching him. That’s attention! Jumping works! Now it’s time to think about what you can change about this scenario to remove jumping as a viable option. One possibility might be to remove your attention by leaving the room as discussed above. If you leave the room, jumping no longer “works” to get your attention and your dog is more likely to try something else when you return to the room. As soon as he offers you something that you like (a Sit, for example), you can reward that behaviour with your attention. Another strategy would be to ask your dog to sit as soon as you come into the house before he has a chance to jump up on you. If he is able to sit when asked, you can reward that behaviour with a treat or attention. As always, if you’re not sure or aren’t getting the results that you’d hoped for, bring in a professional dog trainer that specialises in positive reinforcement right away. A professional trainer can help you identify what’s “working” for your dog in situations where he is consistently doing something that you don’t like, and they can help you develop training strategies to encourage alternative behaviours that are more appropriate. Getting help before nuisance behaviours become serious problems will save you and your dog loads of frustration and stress!